From a very early age, Lynn realized that her life path was to educate people on how to use their intuition. However, the road to success was not simple. Lynn spent most of her formative years as an experiential student, learning from the immutable laws of intuition. She never abandoned her own intuition to guide her life, and it was only after overcoming many personal hurdles with her intuition that Lynn was able to found The Center for Intuitive Development in 1996. Since then, she has tested, developed, and fine-tuned her own system for personal empowerment through intuition, thereby assisting thousands of individuals in their career, finance, and relationship goals. Whether it’s in a one-to-one session, or when speaking to a crowded audience, Lynn never sways from her vision: To cultivate the awareness of the powerful, innate force of intuition. Stepping Beyond Judgment is an intimate memoir of how to peacefully overcome the intense struggles in our lives. Through her unique and often tumultuous stories, Lynn takes the reader through the necessary steps to live a life devoid of pain, struggle and fear, in order to enjoy the peace and bliss every human desires and deserves. 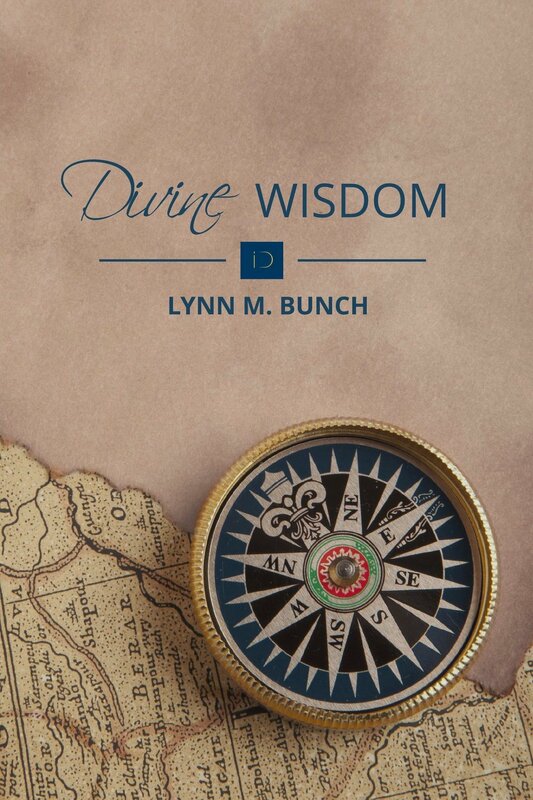 Divine Wisdom offers in-depth concepts developed to transform your life personally and professionally in a curriculum that is easy to follow and understand. We as a society hunger for different methods of teaching to heal the issues that keep us separated from Source, and we all have many different ways in which we learn and heal.